It may seem odd if you have not seen it, but buying products offered in a box stationed on the center console of a car during an Uber or Lyft ride is becoming a significant retailing format. 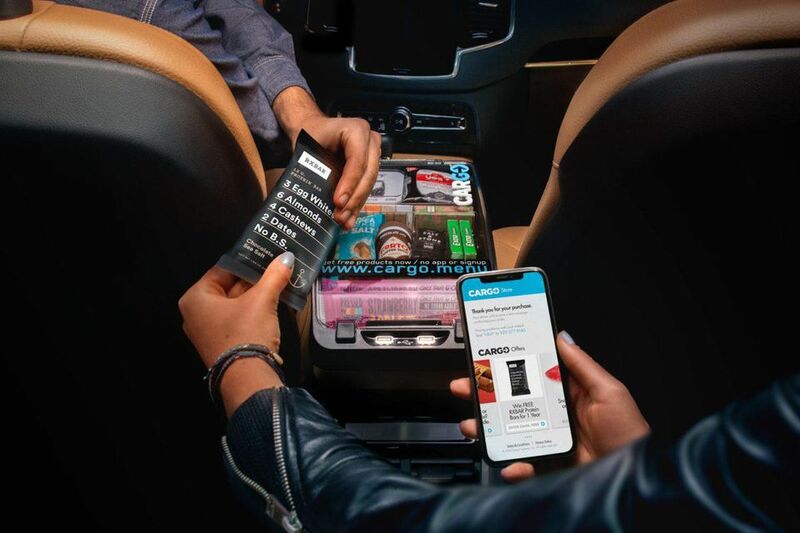 Cargo, a company launched by partners Jeff Cripe and Jasper Wheeler has emerged as a leader in in-car retailing. Cargo has signed on more than 20,000 drivers who are able to supplement their income while selling carefully selected products.